Controversial gospel singer Ringtone has confessed that he is fasting and praying hard to buy a 2015 Range Rover to match up to Jaguar. Ringtone revealed that the ‘Mwaka Huu’ hitmaker recently rubbed it on his face by blocking his car. According to Ringtone, singer Jaguar has been making fun of him and telling him to up his game. 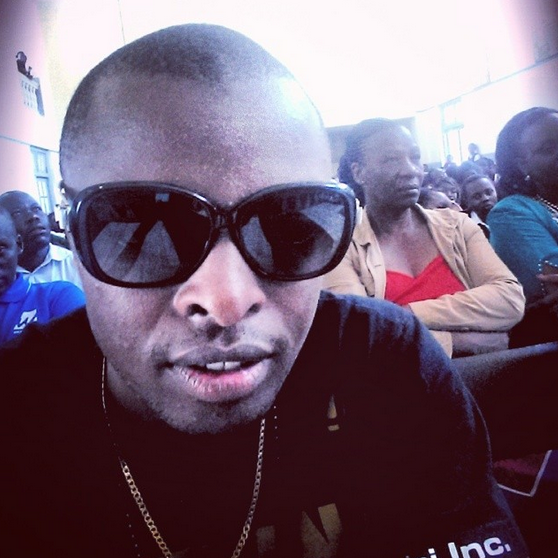 Here is what Ringtone shared on his page. “Jaguar recently blocked my car while reversing so that I could see that he was doing better than me. I am praying to God to give me a 2015 Range Rover Sport or Vogue so that Jaguar can stop harassing me,” said Ringtone. We are following closely on his fasting and prayer, hope this gets him a Range rover.